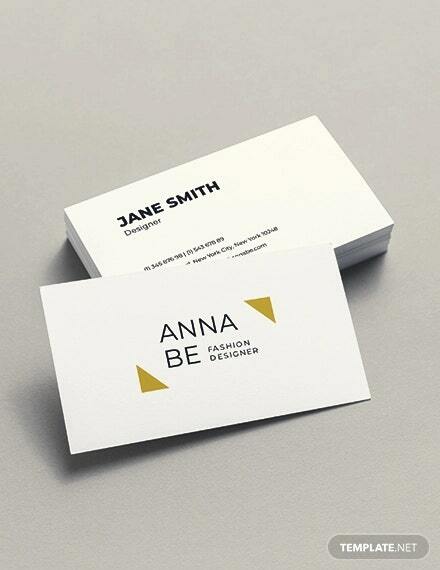 For those working in the field of fashion, simple and ordinary business cards would not be appropriate. They would be needing something far more fancy and trendy. 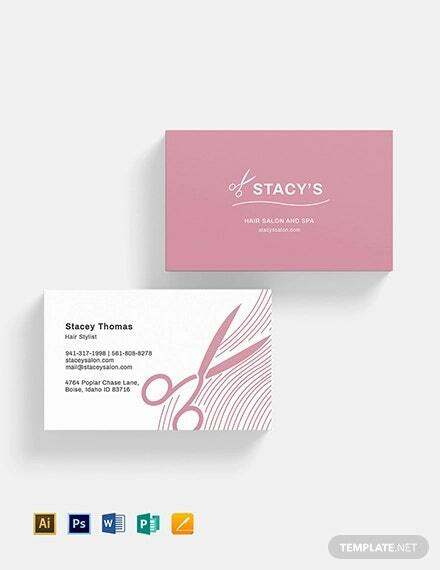 If you search carefully, you would find several types of fashion business cards that go with your profession perfectly. 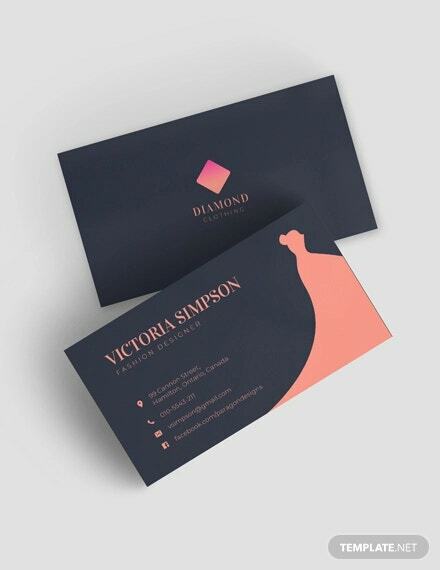 Bright and vibrant colors, bold typography and a clear layout – these are just some of the characteristics of fashion business cards. 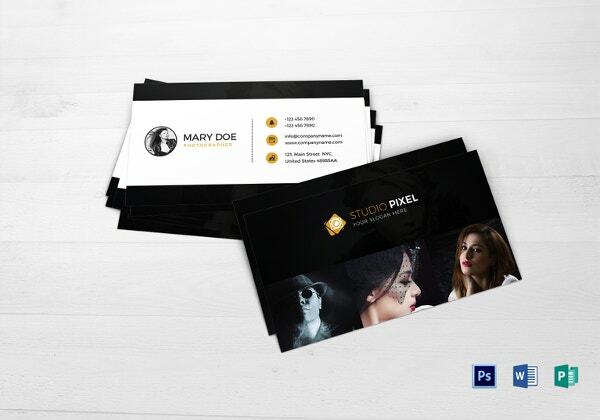 At any fashion event, you would be able to leave a lasting impression on the attendees with your pack of unique and well-designed business cards. 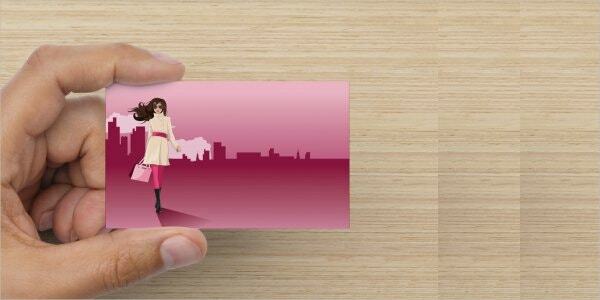 This designer business card would be perfect for anyone in the world of fashion. 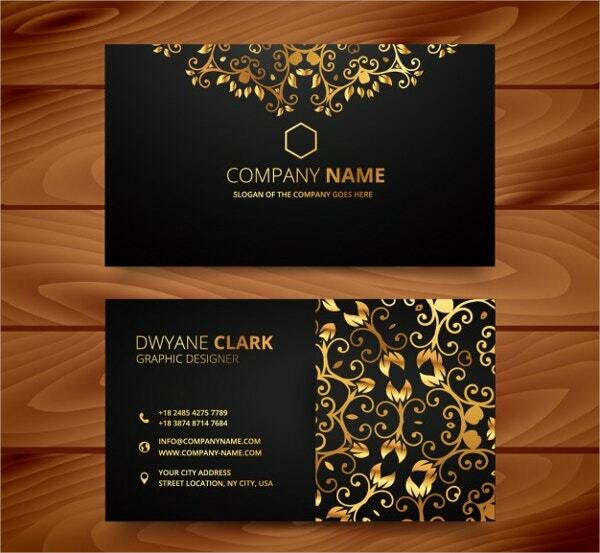 The card actually creates a fine blend of the elegant and the contemporary. It consists of a combination of bold and striking colors along with a sophisticated touch. 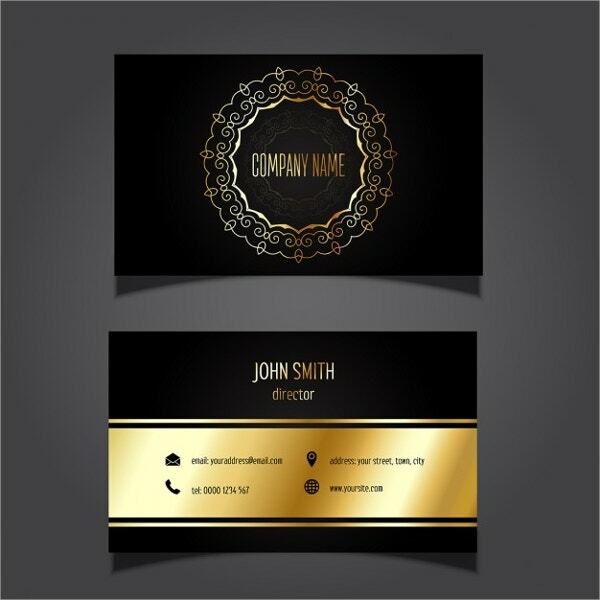 The template is ready to be printed and has a professional look. 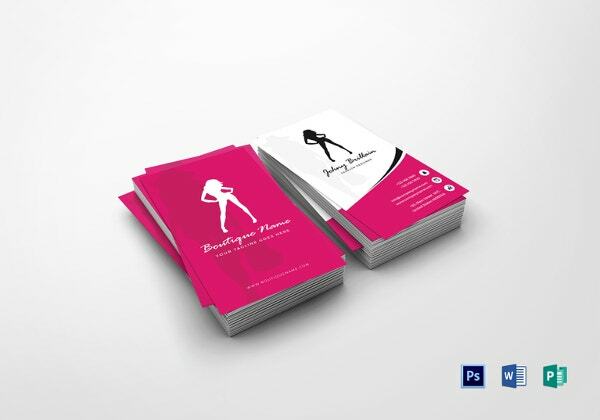 This business card has been developed specially for the fashionistas all around. 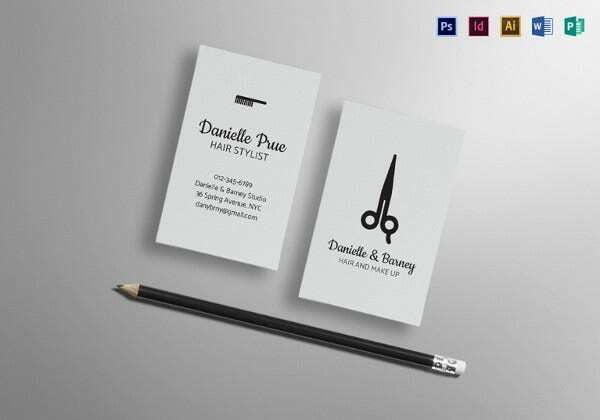 If you are working in a boutique, a salon or even a shop, you would find this template handy. 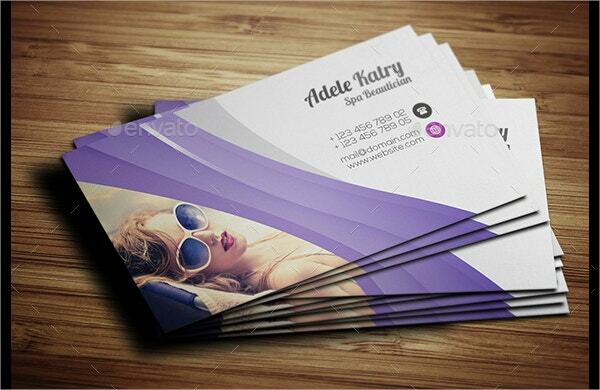 The font used in the template is Caviar Dreams and it is a highly scalable vector design. You would be requiring Adobe CS3+ to use this template. The best part about this template is that it can be used for a variety of purposes. You would be able to download the template, make some edits and changes to it and then personalize it. So, irrespective of the kind of job you have in the fashion world, you would be able to make use of this template. 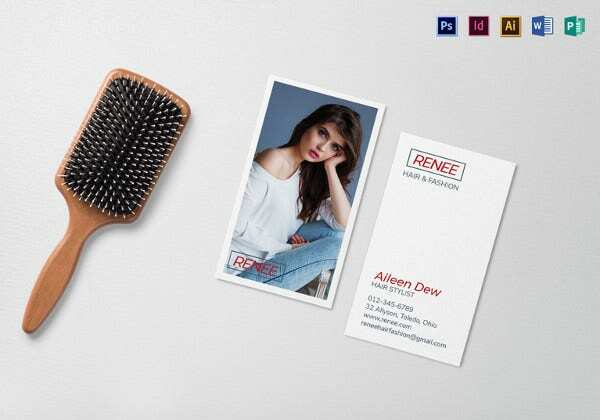 This template would be perfect if you are working as a fashion photographer. It would be a great way to advertise your services. 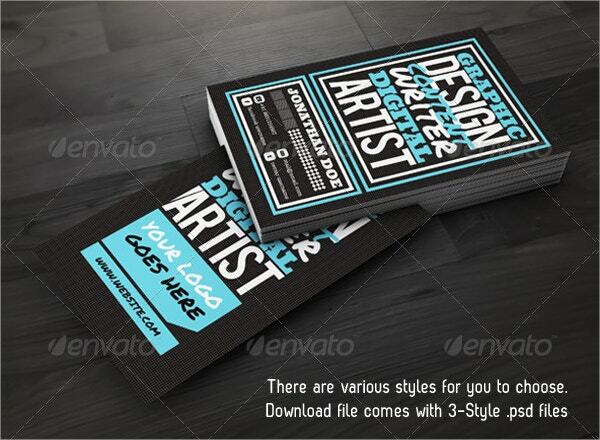 The template comes in a resolution of 300 dpi and in CMYK psd files. Also, the template is all set for printing. 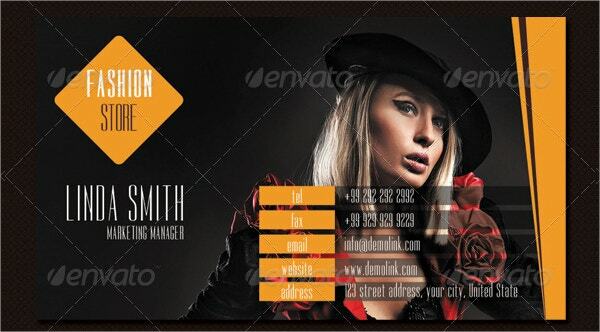 The major elements in the template have been kept editable and customizable. 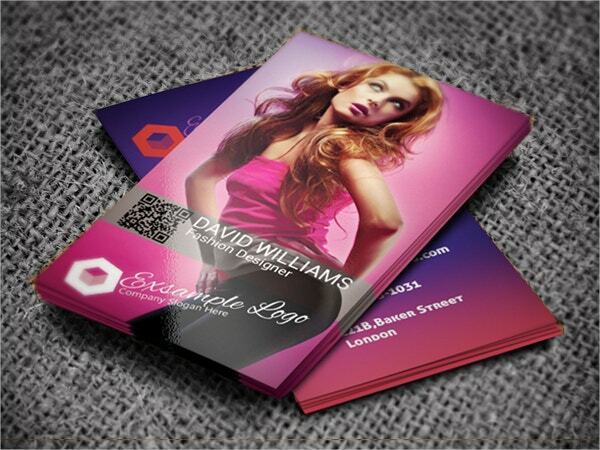 > What are the benefits of the Fashion Business Cards? When it comes to the glamorous world of fashion, there are several designations or posts. 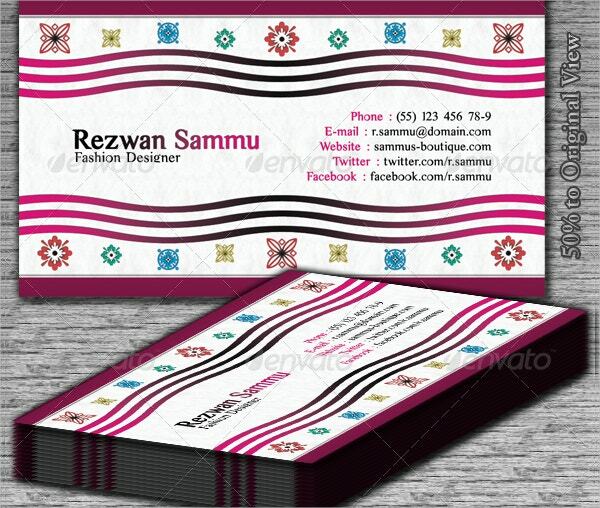 Now each post would have a separate job description and thus it is mandatory for each to have distinct business cards. 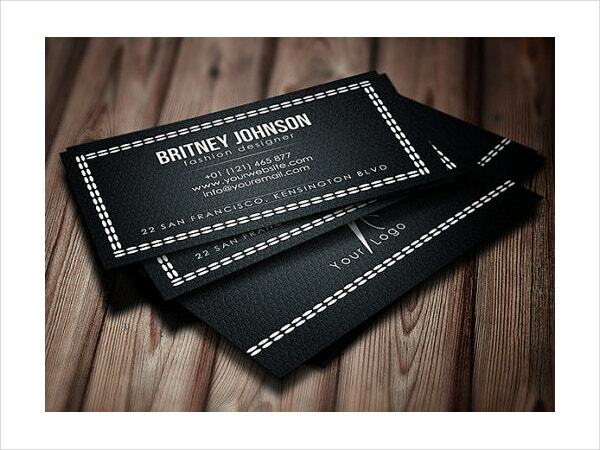 Now there is a world of difference between a business card designed for the corporate world and that of fashion. Here, you need something fun and quirky, something that looks crazy good and stylish. Otherwise, in a world where appearance plays key role, it would be difficult to leave a lasting impression. 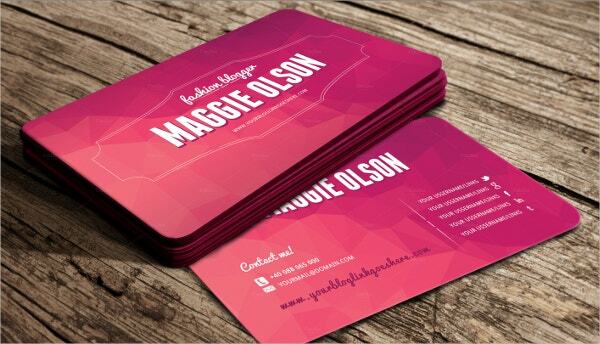 Plus, these fashion business cards are customizable- that means, you’ll be able to personalize them. 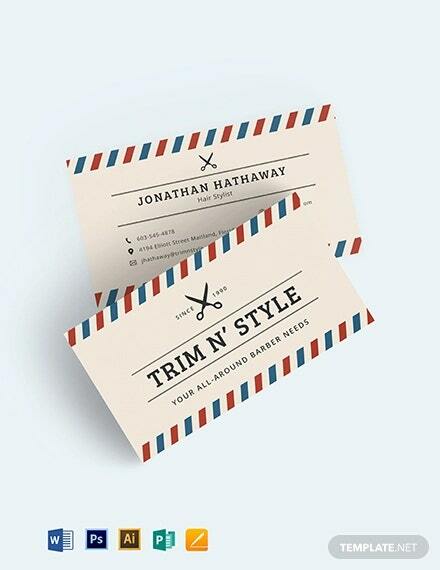 You can also see Salon Business Cards. 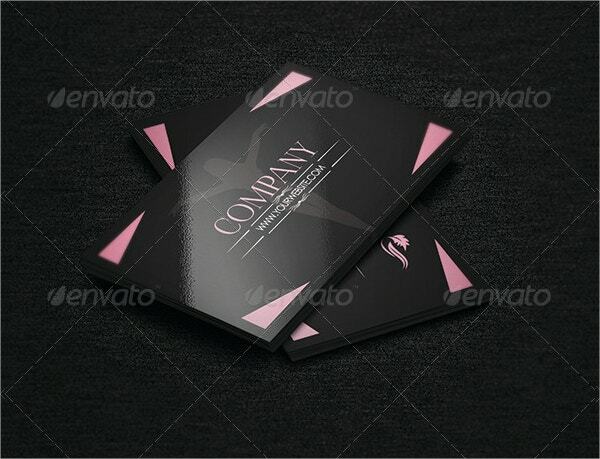 > How do these Fashion Business Cards look? That’s the thing about fashion- you can experiment with it the way you want. This is perfectly captured by the fashion business cards here. They have a kind of debonair charm about them which makes them look all the more attractive. 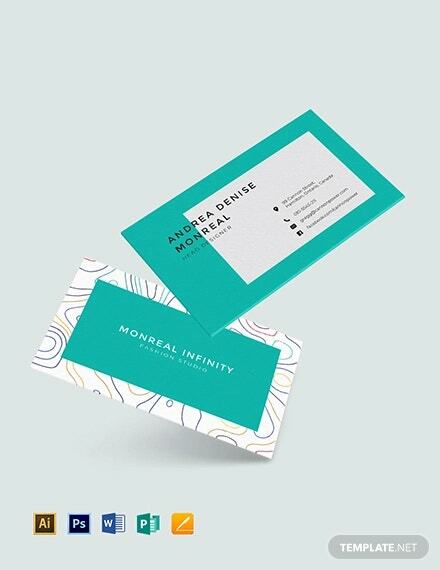 Also, you are sure to appreciate the kind of bright and striking colour schemes that have been used in the templates. 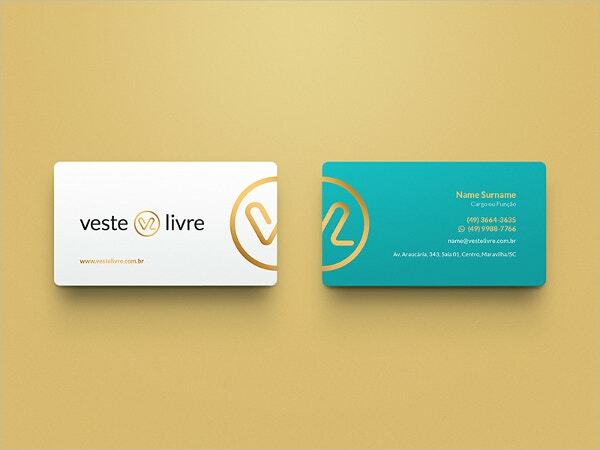 Despite the bold use of colours, most of these templates have been kept minimalistic and devoid of excessive design. Also, the templates usually come with features that are easy to edit. 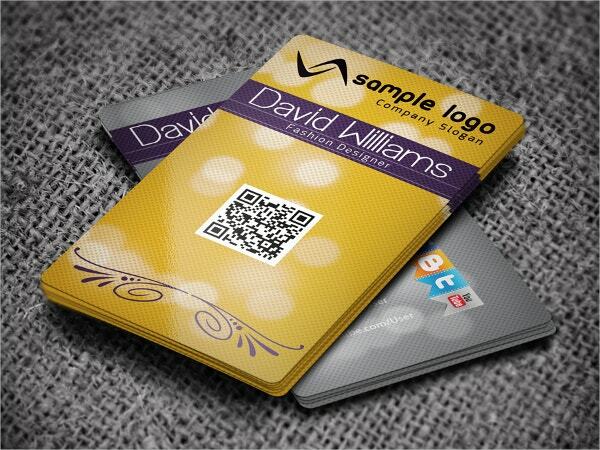 That means, you’ll be able to add your personal touch to your business cards as well. 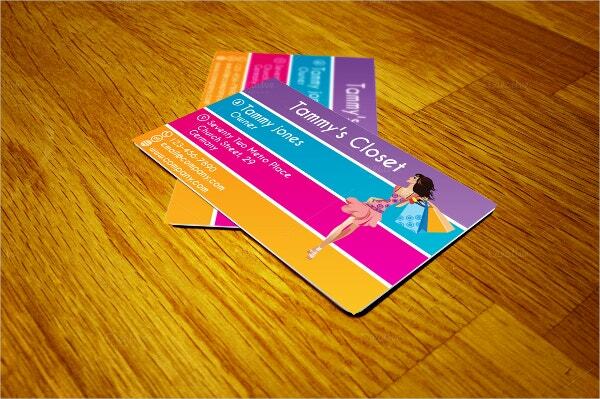 > Who can use the Fashion Business Cards? 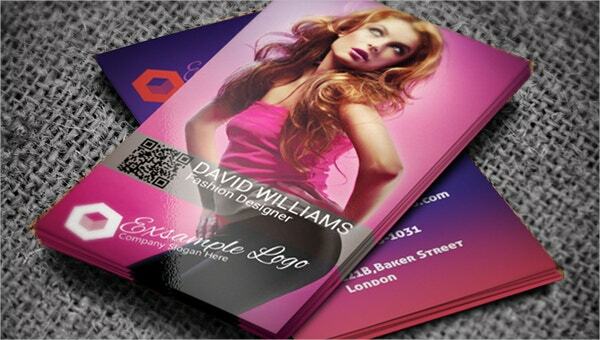 These fashion business cards have been specially designed to cater to those working in the field of fashion. As a matter of fact, there is something for everyone here, irrespective of the kind of job you have. 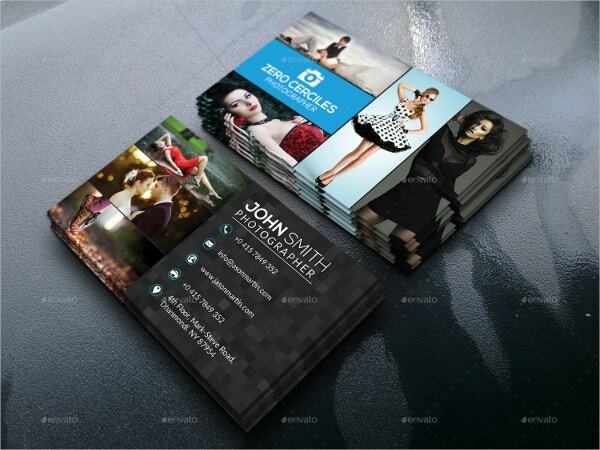 Fashion photographers, fashion designers, models etc will be able to make use of these templates. 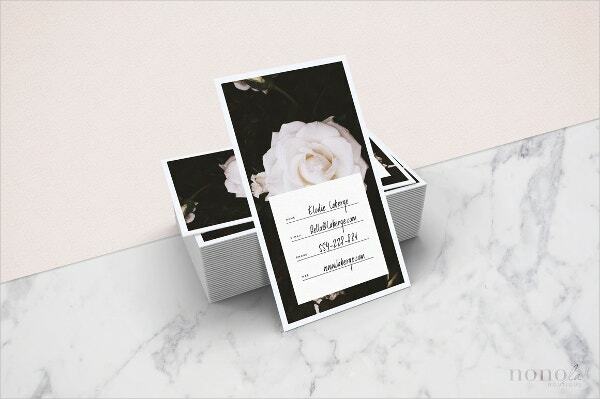 Even stores and boutiques can download these templates and personalize them for their own use. 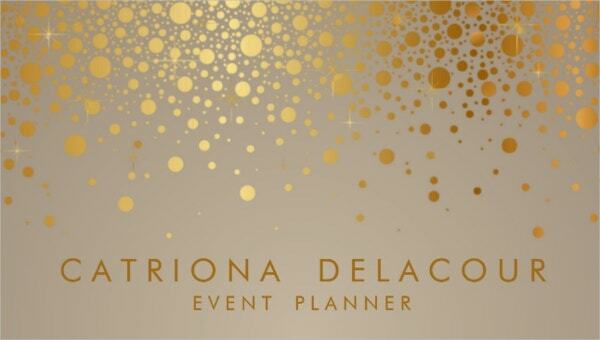 That’s the best part about these templates- they are extremely versatile and flexible. Anyone hoping for a long and flourishing career in fashion should be able to make the most of these templates. 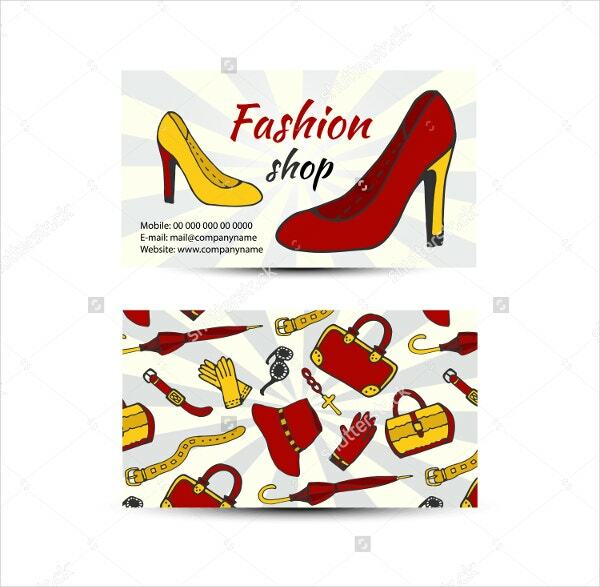 The fashion business cards that you see here come in a variety of formats- and you can use the ones your think would help you out. 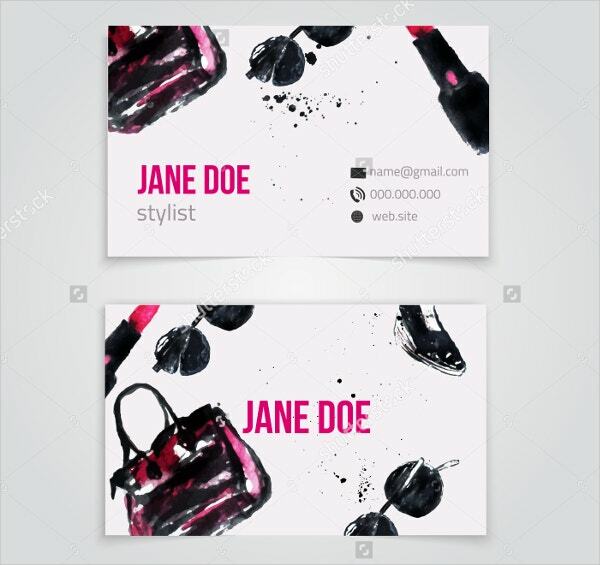 In case you are planning to launch a career in fashion, or you think your business card needs a new persona, you can make use of these templates. 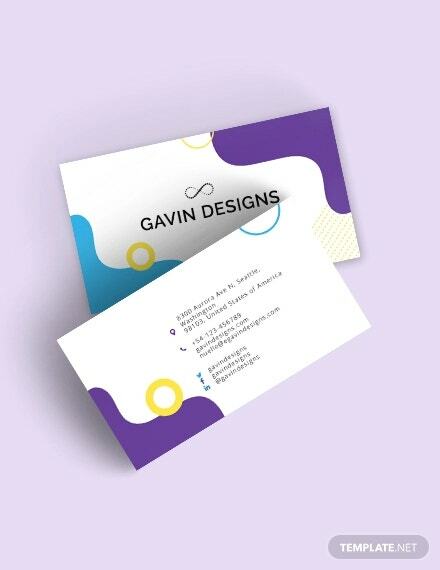 You can also see Cool Business Cards.